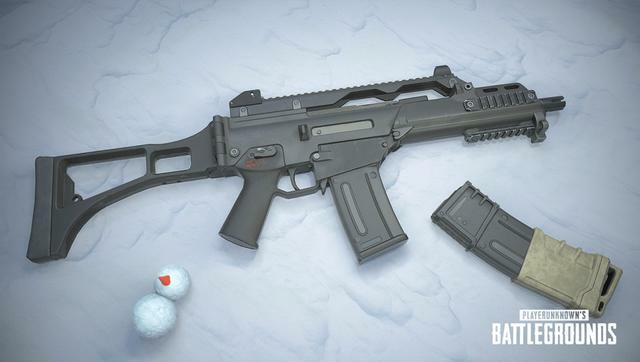 Tencent Games has released the latest update version 0.12.5 for PUBG Mobile which will be available on Android (APK), and iOS (iPA). 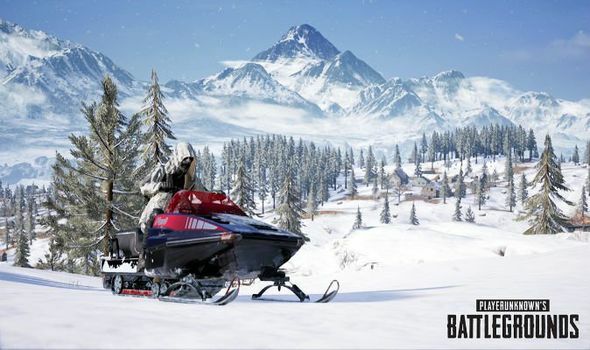 The brand new update features new Vikendi Map, Snow Mobile, and the new Assault Rifle. 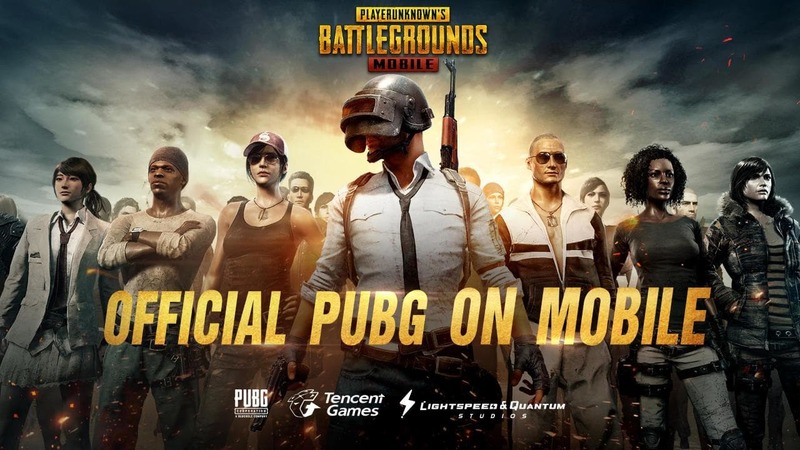 PUBG Mobile hit the gaming world with over 200 million downloads, makes the game as the most trending and popular these days. For that, the developer obviously keeps on working for the new update and improvement for the game itself. The voice component is upgraded to provide better voice communication for players. 1) Spawning rate of submachine guns and assault rifles is the same now, and the number of initial carrying bullets has been doubled. 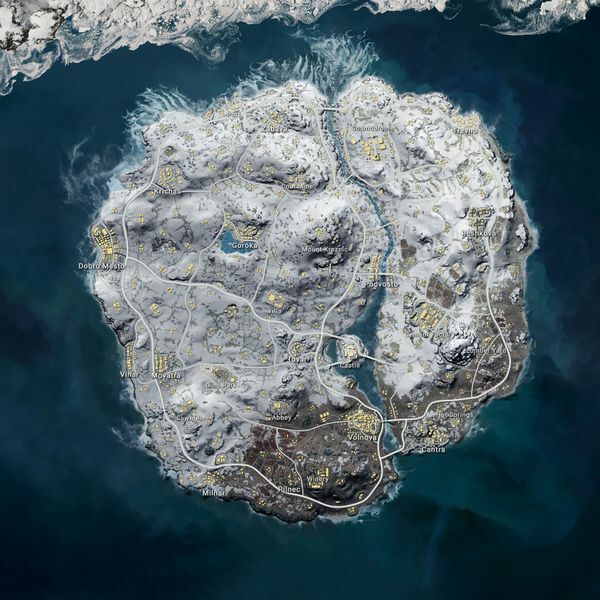 Other optimizations of the war mode. Resolved the problem in the shortcut command. “There is an enemy in front!”, the attached warning mark is reduced, faded, and the display time increased. The new mark used between teammates will no longer cause the previous mark to disappear. Optimized the sensitivity setting interface of the value slider touch area to solve the problem of accidental touch. 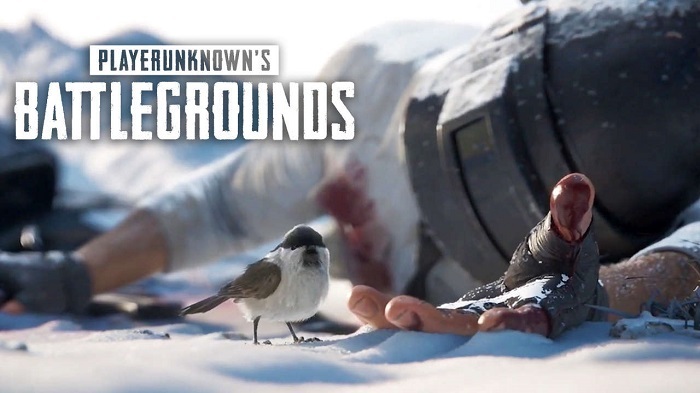 PUBG is currently available on PC, PS4, Xbox One, Androids, and iOS.